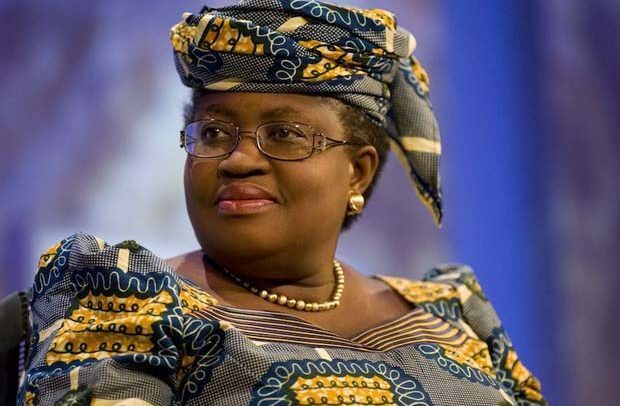 FORMER NIGERIAN Finance Minister and development economist, Ngozi Okonjo-Iweala, has showered praises on Ghanaian leader, President Akufo-Addo for taking the bold step in introducing the Double Track System to deal with the increase in enrollment following the introduction of the Free Senior High School (SHS) policy. President Akufo-Addo whose vision is to ensure that every Ghanaian child has access to quality, free SHS education, has seen his New Patriotic Party (NPP) administration come under attack from the opposition National Democratic Congress (NDC) and its surrogates including ex-president John Mahama, for introducing the Double Track System which Education Minister, Mathew Opoku-Prempeh described as a “temporary” measure to deal with the excessive increase in SHS enrollment numbers for 2018/2019 academic year scheduled to commence in September. But the ex-Nigerian Minister who served under former President Goodluck Jonathan’s People’s Democratic Party (PDP) administration, in a Tweet, said she was inspired by Mr. Akufo-Addo’s decision to introduce the policy. Ex-President Mahama who is a bitter rival of President Akufo-Addo has for seeming political expediency, kicked against the Free SHS policy as well as the Double Track System, subtly threatening to abolish the policy which is helping thousands of poor students and their families in the event that he is re-elected as President of Ghana. In her tweet that elicited positive responses from followers, she underscored that “over the past 30 years, he’s refined the idea to include the double intake SHS at the tertiary level in his books ‘The Quiet Revolution (2000); ‘Nigeria In The First Decade Of The 21st Century: Strategic Insights For Policy Makers’ (2000) and Universal Tertiary Education (2017).